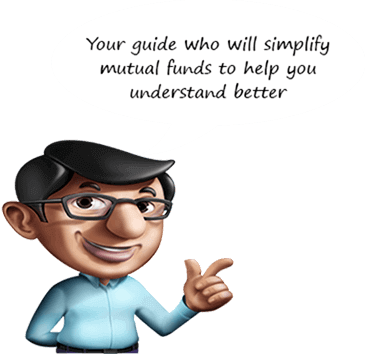 Flex Systematic Transfer Plan is a facility wherein an investor under a designated open-ended scheme can opt to transfer variable amounts linked to the value of his investments on the date of transfer at pre-determined intervals from designated open-ended (source scheme) to the growth option of another open-ended scheme (target scheme). This facility allows investors like you to take advantage of movements in the market by investing higher when the markets are low and vice-versa. The first Flex STP installment will be processed for the fixed installment amount specified by the investor at the time of enrolment. From the second Flex STP installment onwards, the transfer amount shall be computed as per formula stated above. Flex STP would be available for Monthly and Quarterly frequencies. Flex STP is not available from “Daily / Weekly” dividend plans of the source schemes. Flex STP is available only in “Growth” option of the target scheme. If there is any other financial transaction (purchase, redemption or switch) processed in the target scheme during the tenure of Flex STP, the Flex STP will be processed as normal STP for the rest of the installments for a fixed amount. A single Flex STP enrollment Form can be filled for transfer into one Scheme/Plan/Option only. In case the date of transfer falls on a Non-Business Day, then the immediate following Business Day will be considered for the purpose of determining the applicability of NAV. In case the amount (as per the formula) to be transferred is not available in the source scheme in the investor’s folio, the residual amount will be transferred to the target scheme and Flex STP will be closed. The request for flex STP should be submitted at least 10 calendar days before the first STP date. All other terms & conditions of Systematic Transfer Plan are also applicable to Flex STP.